Bloomint design completed a collaborative environment for MCI Group, a meeting and event management company, located in Geneva, Switzerland. Traditional workspaces must change to keep pace with new ways of working and society as a whole. MCI wanted to play its own small part in this great revolution by creating new headquarters whose design which would mark a complete break with the old ones. 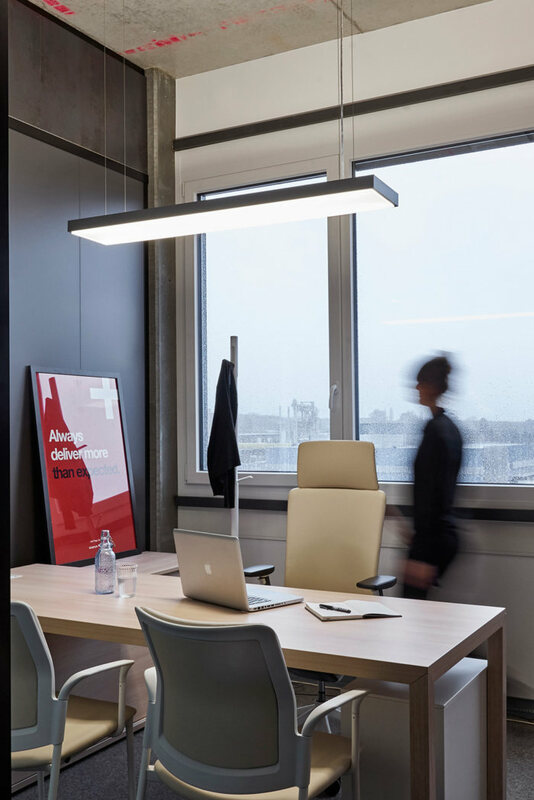 The company had several clearly defined objectives: to optimize space, make the workplace more flexible, enable the exchange of ideas and, lastly, to capture the essence of its own brand. We started with the idea of creating offices which would be specifically designed for the people who work in them, aiming to strike a harmonious balance between the corporate and non-corporate areas. To achieve this we divided the interior space into collaborative work areas and community spaces. 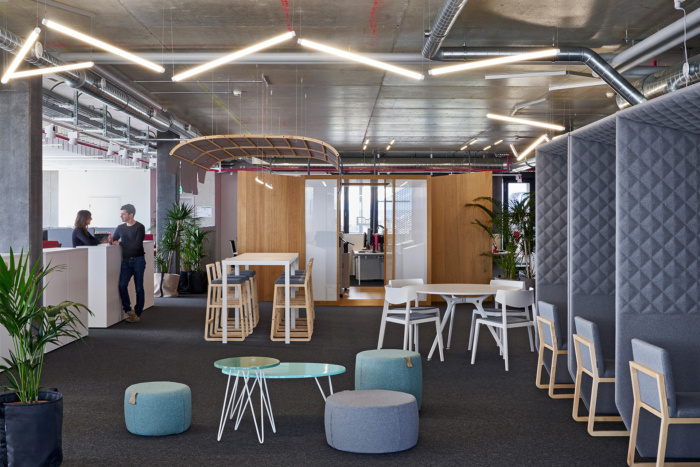 We envisaged the interior of the new headquarters as an array of flexible spaces which would encourage collaboration and group gatherings, with the company’s values and people at the heart of the design.